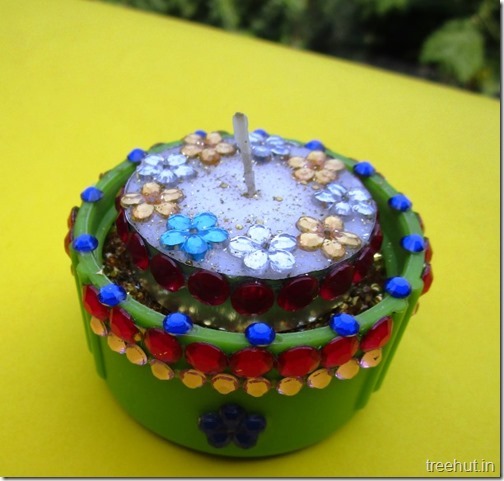 Easy Diwali Christmas Festival Bottle Cap Tea Light Holder Upcycle Craft for kids. 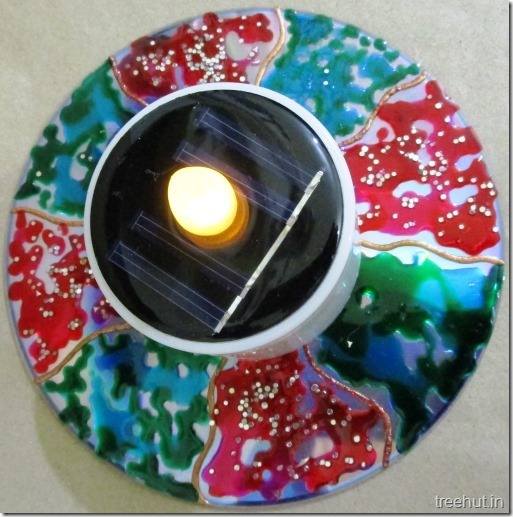 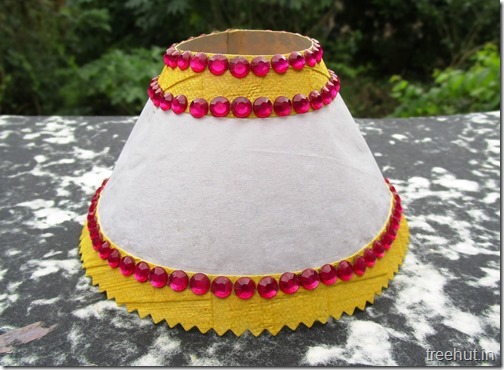 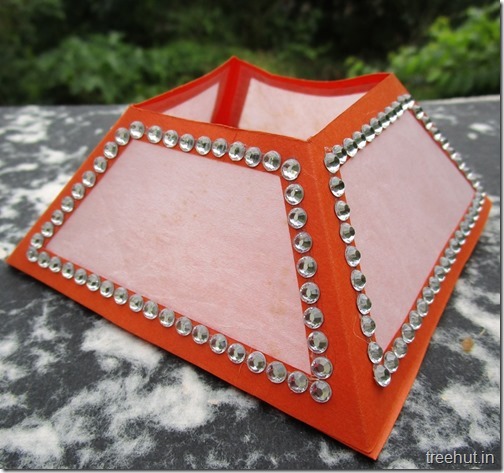 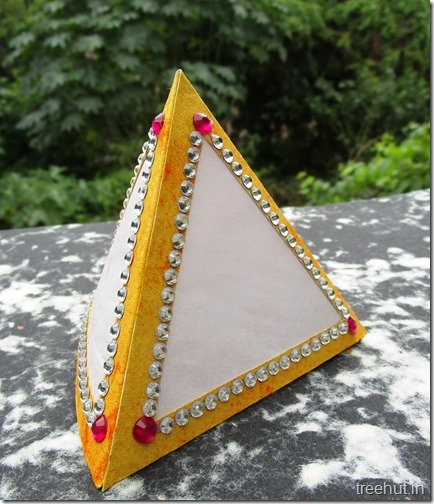 This Diwali and festival craft is a handmade triangle tea light holder. 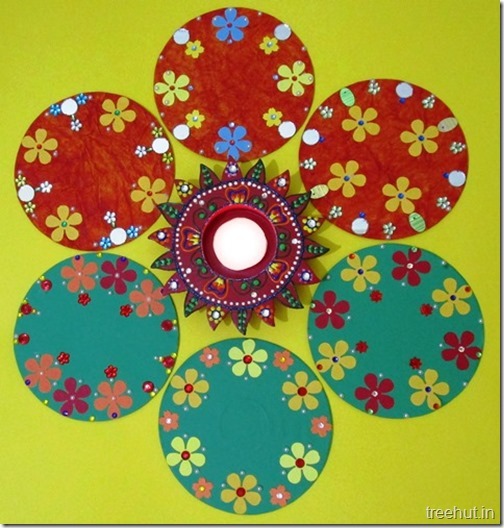 Just use a semi circle shape to make a lamp shade style tea light holder. 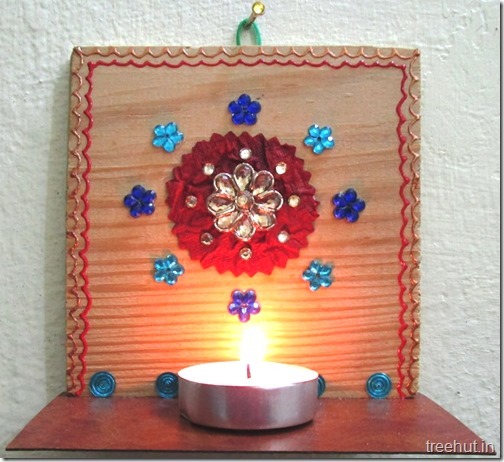 Easy to make Diwali and Christmas Tea Light Hanging Holders From Wood, DIY Upcycle Craft.